Dave has a new idea: to get his local church clock started again. But how? Well, by building a time machine of course. 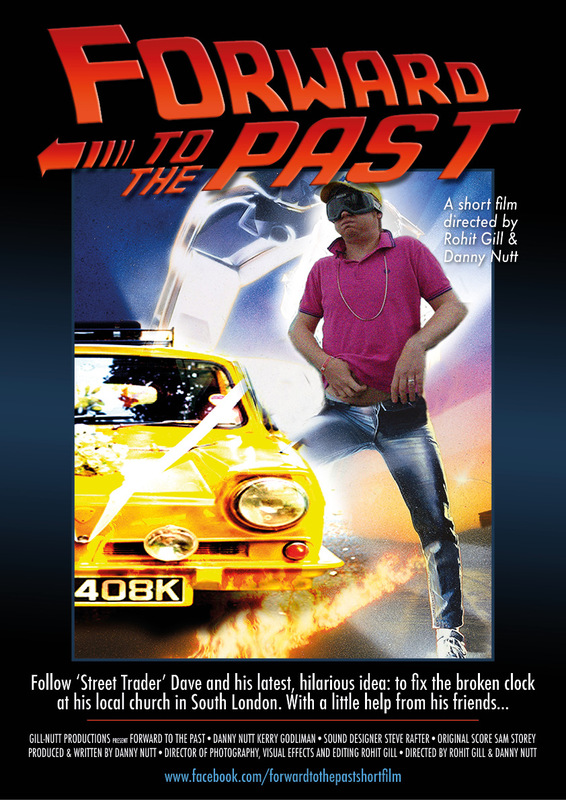 With a little help from his friends… Forward to The Past is Only Fools and Horses meets Back To The Future and sees Dave’s journey to reach his goal. Written, co-directed and starring Danny Nutt it is also co-directed by Rohit Gill who brought us the superb sci-fi short film, Planet X Forward To The Past also co-stars the brilliant actor and stand up comedian, Kerry Godliman.